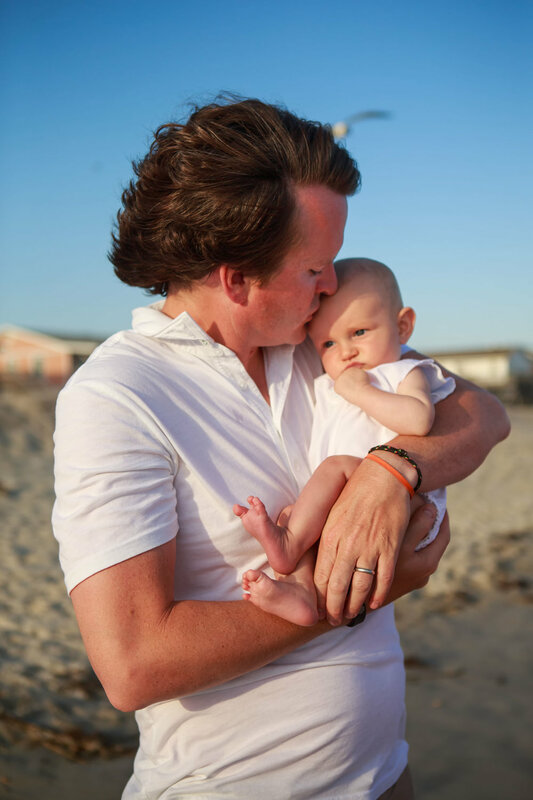 On what was quite possibly the windiest day I have ever experienced in my life, Courtney & her lovely family and I headed out to the beach for their family photo session while they were visiting North Carolina! It was so great to see them and to meet their newest little one, Tucker, who is an absolute doll. So adorable! The key to a family session with weather circumstances that are less than ideal, I have found, is to go with the flow and let the little ones have as much fun as they possibly can. 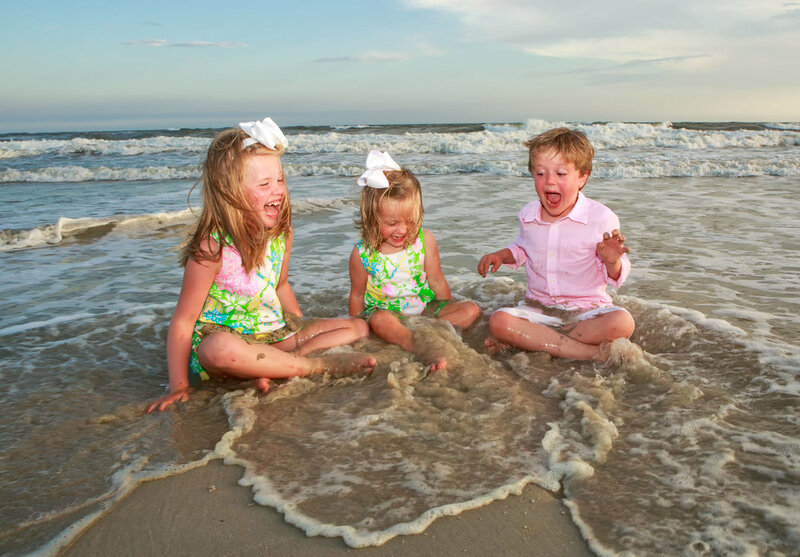 These images capture their children just being kids and enjoying the beach, their family spending some time together on one of the last days of their North Carolina vacation and introducing their new baby to the ocean. Loved having you all in front of my lens, cannot wait to see you all next trip!